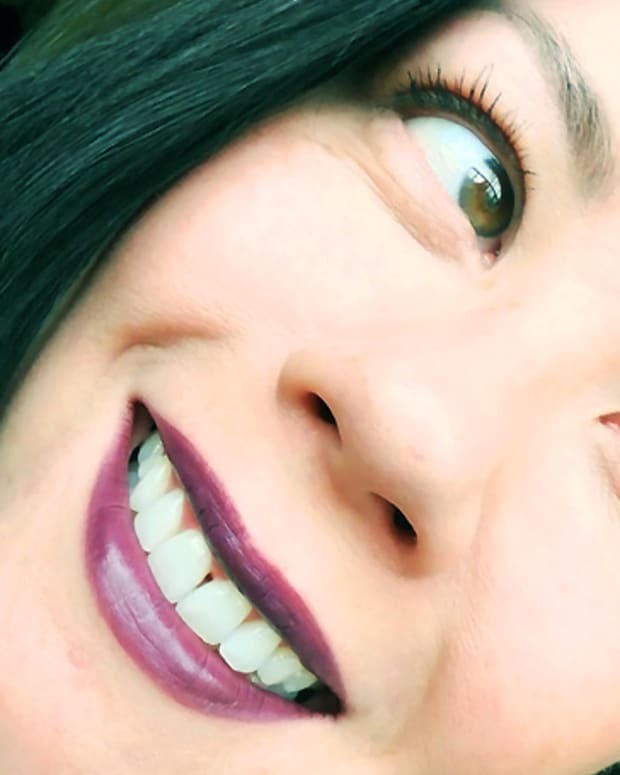 Still think the blackened-berry lipstick trend is out of your comfort zone? 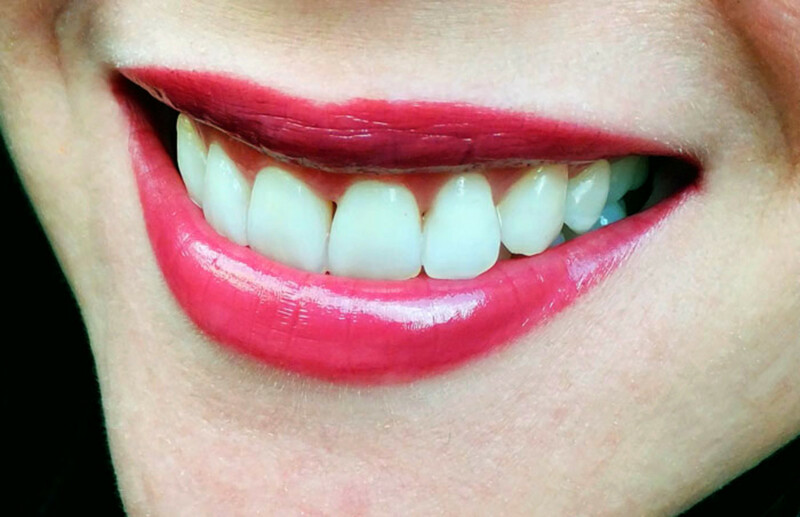 Maybe this colour is more up your lip-colour alley. Plus, it's a really, really nice lipstick. 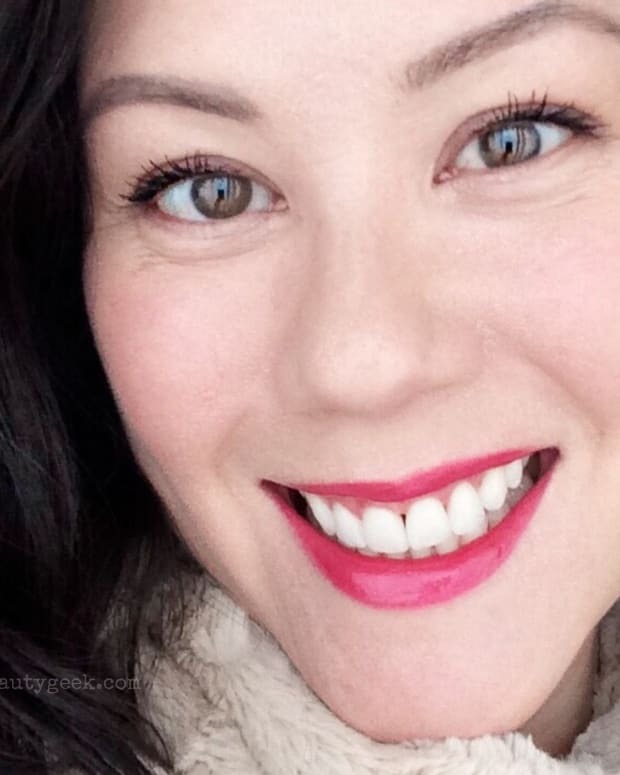 If you&apos;re wary of Chanel Rouge Allure Velvet in La Provocante and Rimmel London Lasting Finish by Kate in 04 because they&apos;re way far outside your comfort zone, this lip colour could be your happy trend medium. 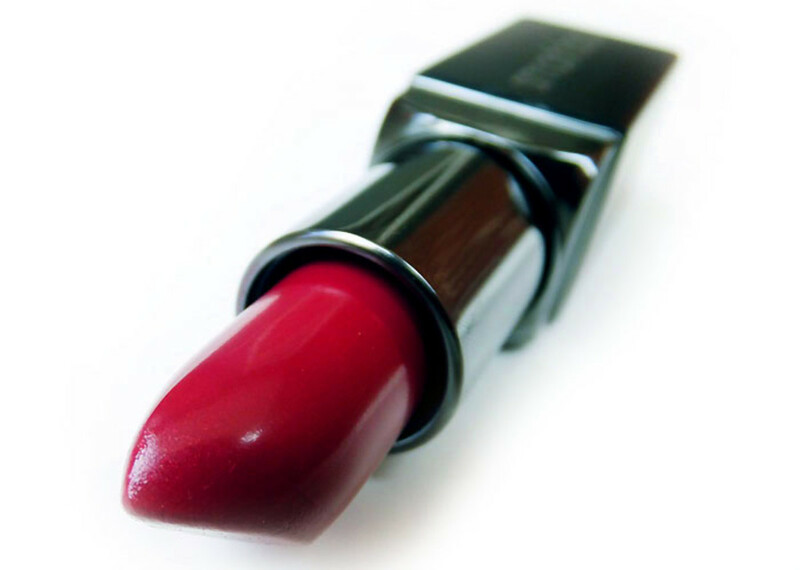 The lipstick is creamy and comfortable, nicely pigmented for smooth coverage with the first couple of swipes, and doesn&apos;t settle into the lip&apos;s grooves as much as more matte formulas. No lip primer required. 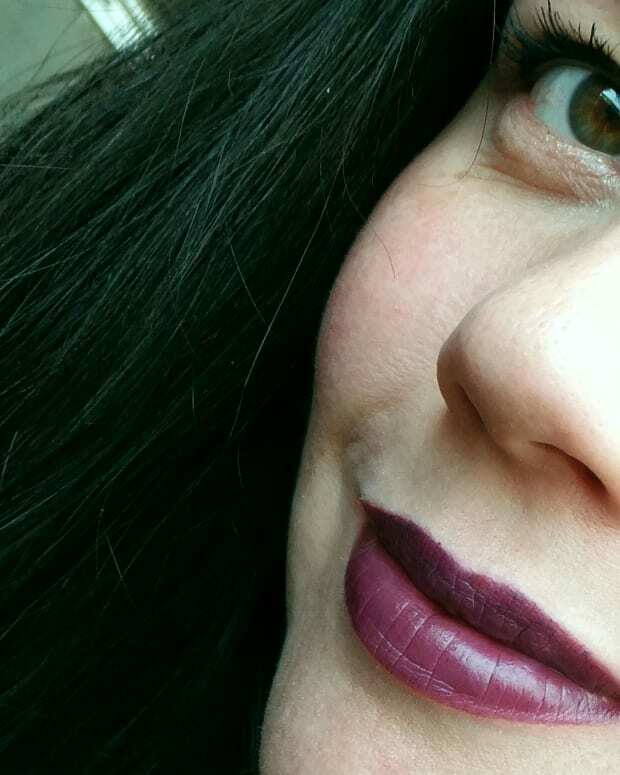 A bit more burgundy-plum than it seems here (getting these shades right on screen is so tricky), definitely more lively and easier to wear than the really dark shades, this is Smashbox Be Legendary Lipstick in Fig ($22 at Shoppers Drug Mart and Sephora). It&apos;s pretty rather than edgy. If you haven&apos;t ventured into the blackened-berry lip colour of the season yet, does this colour tempt you?